Sellers will ask, will my home sell in the fall or winter? Do homes that sell in fall or winter sell for less? These are good questions. Sellers want the maximum value for their home.Home sell all year around. There are some studies that suggest homes sell for higher prices near the end of year and beginning of new year. Homes do not sell for less in the colder months. Fall and winter months do not influence a homes appreciation or depreciation. That is influenced by the local and national economic conditions. Should you sell in the fall or winter the answer is yes. Here logical reasons why. In the fall and winter months, the housing inventory is lower. Housing inventory higher in the spring and summer months. This is to the home seller’s advantage. Potential sellers may be getting ready for the holidays. Under the misimpression that homes do not sell in winter months. Or sellers just missing the boat. There will be less competition. Check with your local Realtor®. Check on current housing inventory in your neighborhood. Check to see how long homes are on the market before they enter escrow. Short periods 30 to 40 days or fewer indications high buyer demand. Homes that have sold over asking prices indicate there were multiple offers on the home. Mortgage interest rates at historic lows. The scarcity of housing inventory. More buyer demand than inventory. Currently, it is a seller's market. Real estate market conditions do not change with the seasons. Market conditions change the economy. You got the good news. It is a seller’s market. That does not mean that the value of your home is higher than values in your neighborhood. Never overprice your home. Consult with your local real estate agent. Get an honest market analysis of your home’s value. It is O.K. to consider the last 12-months appreciation in the area. Most neighborhoods in West Los Angeles real estate has seen annual double-digit appreciation since 2014. When setting your home’s value consider if the home is a fixer-upper, in standard condition or updated. Asking price should be competitively accurate. Do not overprice your home. What Kinds Of Buyers Are Looking For Homes In November? Serious buyers are looking for a home. Tire kickers are at a minimal. In spring and summer months there are more buyers. More tire-kicker or neighbors. Tire-kickers are filtered out in the colder rainy months. 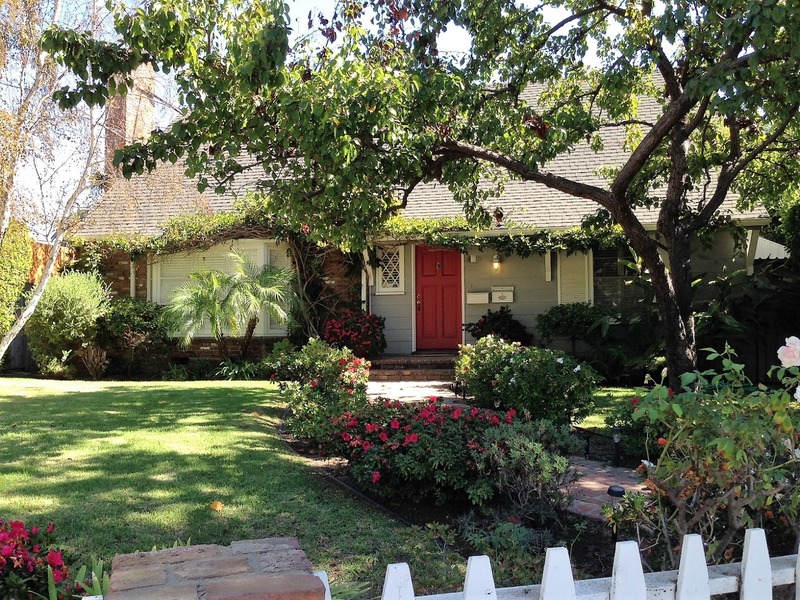 Selling a home in West Los Angeles, CA.? You are lucky in West Los Angeles. We do not have to deal with snow and icy roads. Yes, we have rain. Generally, during those months the weather is milder but sunny. When there is a buyer willing to view your home in the rain they are serious. Why would a buyer purchase during the holiday season? For the same reasons that they would purchase in the summer. They want to buy a home. Any other factor is buyer has been relocated because of their job. There are communities experiencing new commercial industries growth. These new companies are recruiting new employees from all over the country. Are you in a neighborhood where housing demand has increased because local industries demand new employees? Job recruitment is year around. In fall and winter, these are serious home buyers. What If Mortgage Interest Rates Increase Next Year? Mortgage interest rate has been at historical lows for several years. Has been needed fuel for the real estate market after the Great Recession. What if the interest rates increase by one or two percent next year? An increase of only 01% would reduce the number of buyers that would be able to qualify to purchase your home. The increase would result in a 09% decrease in buyer’s purchasing power. Above example shows a buyer approved for principal and interest amount equaling $3,590.00 per month. At today's interest rate of 04% with 20% down payment buyer qualifies for a sales price of $800,000.00. If mortgage interest rate increased to 05% the same buyer qualifies for a sales price of $730,000.00. We know what the interest rates are today. Mortgage interest rates in the future are unpredictable. The holiday season is heartwarming. One of the best times of the year for home decoration. If my home on the market during the holidays should I decorate home? By all means, decorate your home. The buyer can envision themselves in your home next holiday season. Holiday home decorations have become very competitive in communities. Is a good home sales staging tool. 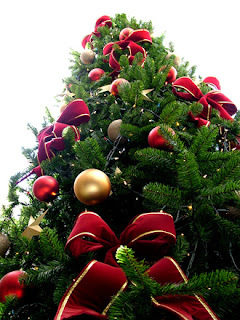 Have a fresh scented Christmas tree attractively decorated. Exterior lights should be attractive. Scented candles can enhance the atmosphere. There should be no exterior or interior clutter. Standard time starts in the autumn months. After 5:30 p.m. it will start getting dark outside. Some showings will be when it is dark outside. For evening showing turn exterior lights on prior to showing time. This includes the front and backyards. Make sure lights are on in every room. Should you sell in autumn or fall. Yes, it just requires a little more preparation. The same rules apply if you sell any time of the year. These rules are clean. Home should be as spotless as possible. Some rooms may need painting prior to sale. Make sure to choose neutral colors. Lastly, the home should be clutter-free. Are buyers purchasing homes in the fall or winter? YES, buyers purchase in fall and winter months. Studies suggest these are more serious buyers during these seasons. Second question, do homes sell for less in these months? The answer is NO. Home prices do not decline because of the month of the year. Home values decline or appreciate based on the local and national economy. Presently, we are in an appreciating housing market. Reasons are low-interest rates. There is a scarcity of inventory and high buyer demand. There is more buyer demand than housing supply. In fall and winter months generally, housing inventory is at it lowest. All factors indicate it is home sellers advantage to sell in autumn or fall.